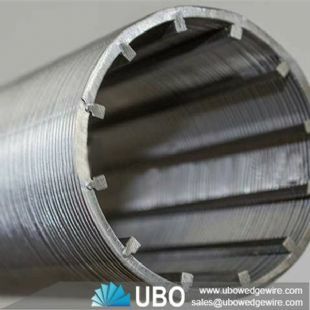 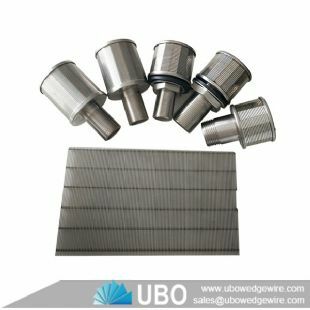 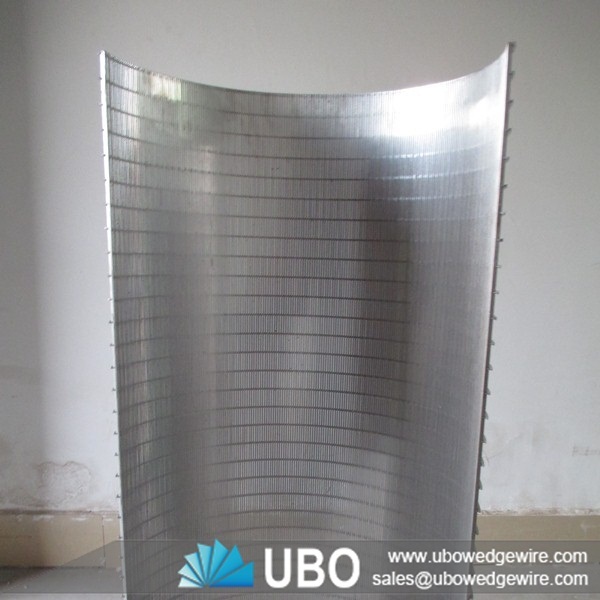 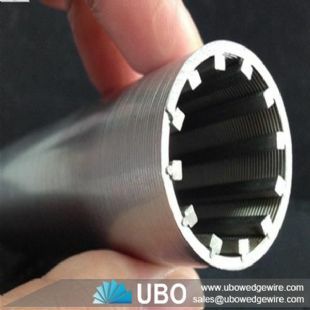 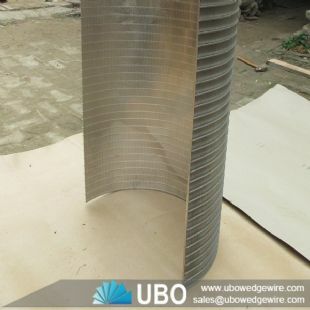 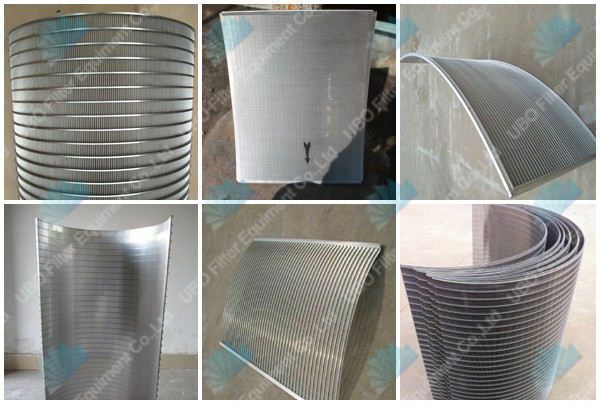 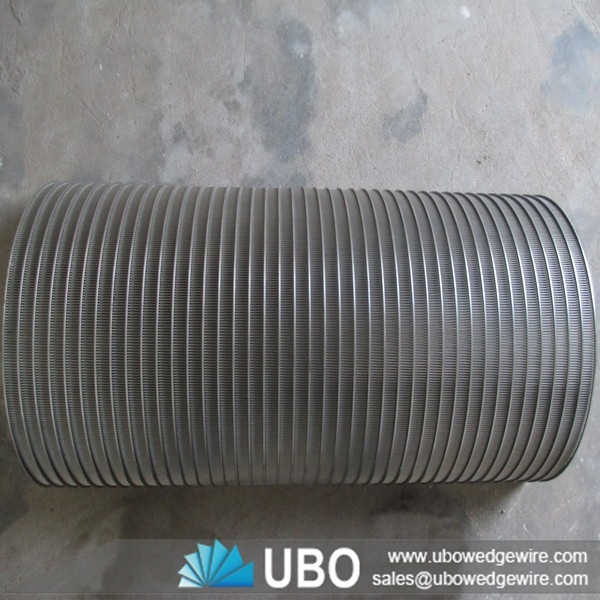 Wedge wire curve screen pane is a high efficiency curve separate madia by wet material pressure. 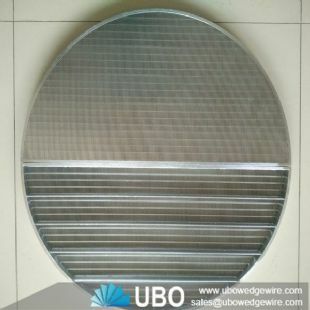 Wedge wire curve screen pane have high strenthen and carrying capacity,the V wire make sure the screen will not block,easy clean,working very long time.The Wedge wire parabolic filter made by Nanrui with high accuracy and can instead of all Johnson screen. 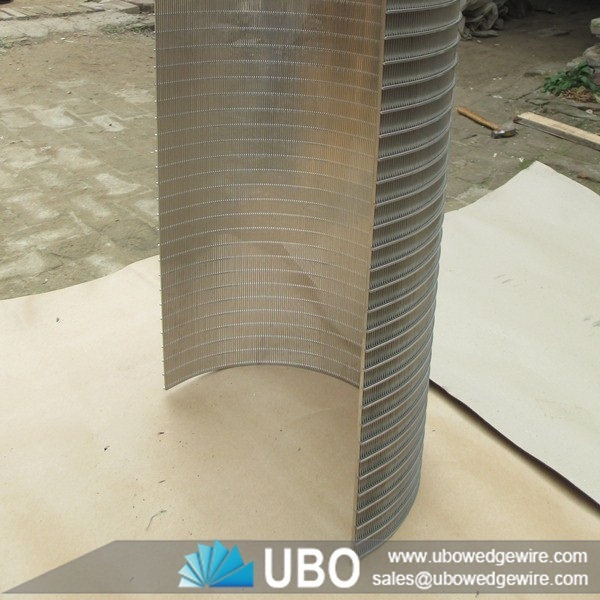 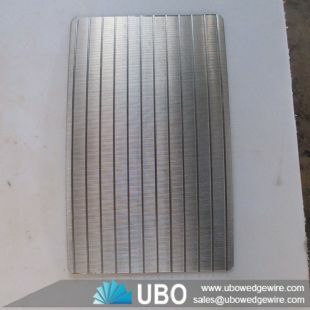 Wedge wire curve screen panel is used in a wide range of architectural situations such as floor grates to cover water run off drains in places such as driveways, car parks, shopping centres or malls. 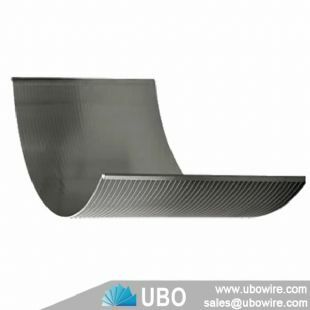 They can be constructed to carry pedestrian traffic or much heavier traffic such as fork lifts or standard vehicular traffic.